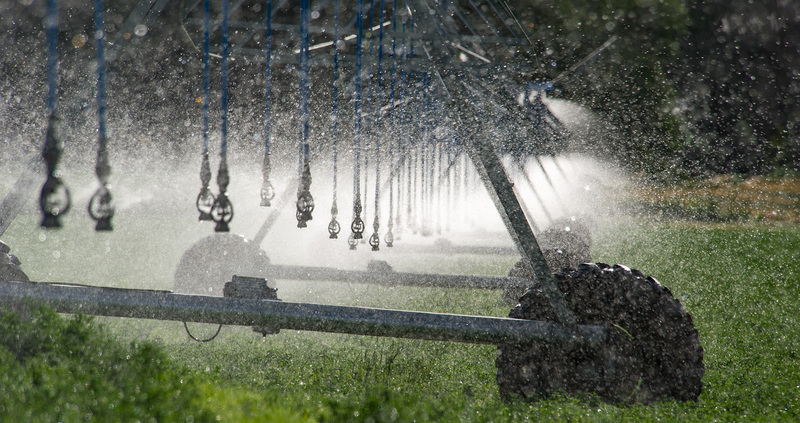 Electricity used to run irrigation pumps is often a large contributor to total energy use on farms. Ensuring your irrigation system is operating as efficiently as possible may reduce overall energy costs and can result in water savings and better uniformity. Here are some water and energy saving ideas that can earn you an incentive from our Irrigation Efficiency program. *Note: Most irrigation components are rated for approximately five years before they begin to wear out and leak.